Despite most people now having a calculator app quickly available to them to help quickly add up or subtract, understanding the rudimentary aspects of mathematical concepts is still a skill that many fall short of. 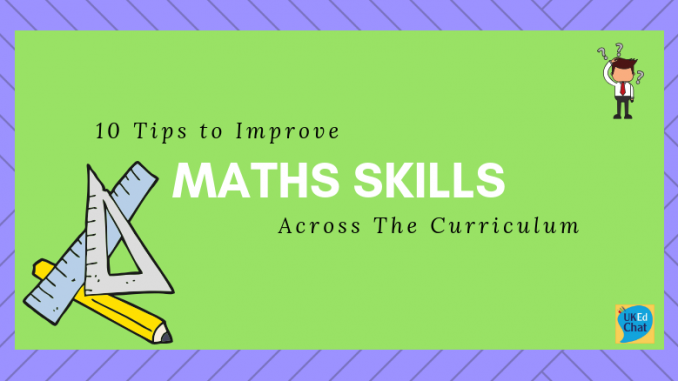 Ensuring our pupils are confident in mathematical skills across the curriculum, and in everyday use, is a critical focus of politicians, leaders and teachers across the globe. Too many pupils and adults readily accept that someone is good at mathematics or not. Maths is seen as right or wrong, not seen as a transferable skill which can develop problem-solving, collaboration, communication – functional maths/numeracy not sums. With this in mind, what can schools and colleges do to help improve maths skills in their students, and across the curriculum? 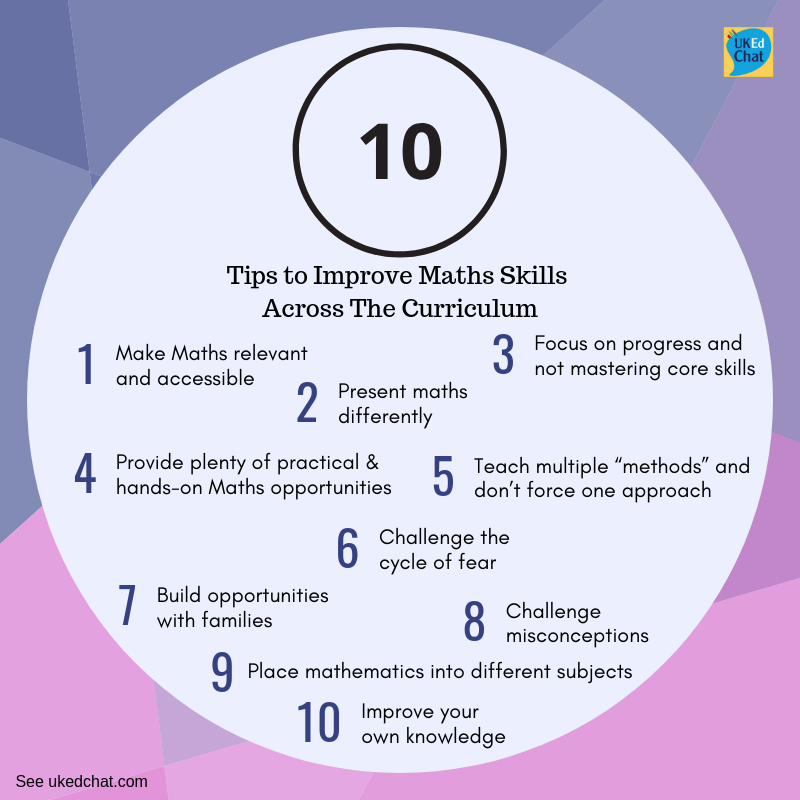 Inspired by UKEdChat session 431, we have compiled 10 Tips to Improve Maths Skills Across The Curriculum. 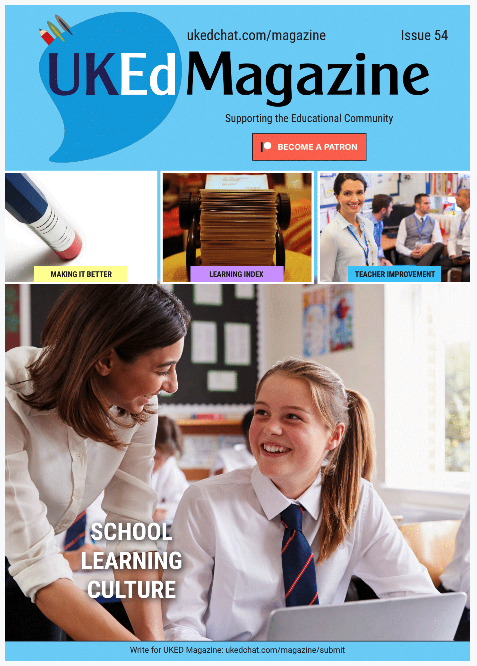 Continue the conversation by scrolling down to the foot of this page and adding your thoughts, comments or ideas on how educators can help improve maths skills across the curriculum. Scroll down to see further details and exploration of each tip. Make Maths relevant and accessible – Some students will question why they are doing maths – make it relevant to life and jobs, such as hair, beauty, plastering, joinery, sports, etc. and across all subjects. 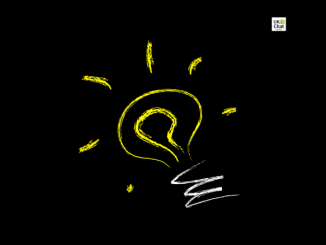 Present maths differently – for example, problem-solving not sums; have drop-in HUBs for ad-hoc support (not formal tutorials); HUBs also open to community and family. Focus on progress and not mastering core skills. Provide plenty of practical and hands-on Maths opportunities – When we are talking counting, the possibilities are endless. You can never outgrow Numicon! Teach multiple “methods” and don’t force one approach – help with concepts and deeper mathematical understanding with a resource-rich environment. Challenge the cycle of fear – Some students have fear of failure and as a result, avoid maths at all costs. Explore the issues behind this and teach that making mistakes is normal and, with practise, can help improve skills. Build opportunities with families – Including families would be a beneficial and helpful way of teaching skills of measurement and geometry, for example. Many parents want more information about how maths is taught as they know things have changed since they were at school. Challenge misconceptions – Because it can often become too much about abstract fluency and not enough about real-life application. There are also a lot of misconceptions about maths being about ‘right and wrong answers’ and about speed, rather than thinking deeply. Place mathematics into different subjects – If possible. For example, in dance, look at symmetry and angles as well as set some number problems to do with a Basketball topic and scoring system, or measuring the width of shadows for a science investigation using cm, using their maths skills to do science. There is a diverse range of opportunities to use Maths in most subjects. Consolidation of skills can be carried out (or taught) through science, geography, PE, DT to name but a few. Art can be used to look at scale – for example, creating a real-life paper Roman Arch based on a painting. 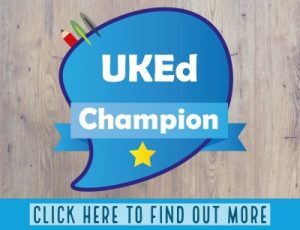 Improve your own knowledge – Some teachers themselves lack the confidence and knowledge of mathematics, and that’s fine. Know your own gaps, explore your own mathematical mistakes, and create an atmosphere where mistakes and struggle are seen as learning opportunities. Working with stronger colleagues is important, seeing how other teachers include it in lessons is vital as sometimes it can literally just be a lack of understanding of how to do it. Teachers will develop confidence in the way that pupils do – by being comfortable saying what they are unsure about and being helped with that. 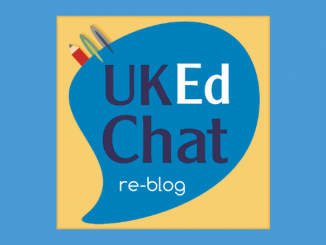 Doesn’t have to be formal CPD – can be informal chats, 1 to1s, team teaching, joint planning, undertaking lesson study.